Nadine Leclair began her career at Sligos as a research engineer before joining Renault in 1984 as a CAD engineer. Her first experience in bodywork engineering was on the Safrane project in 1989, then on the Mégane 1 project. 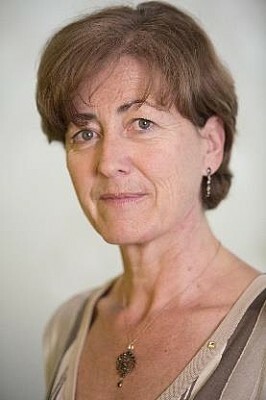 She was appointed Manager of VP Body-in-white Engineering in 1999, a position she held until 2005, when she became Technical Manager (CVE) for the Mégane Range. She was appointed in 2008 Vice President, Vehicle Engineering product & production engineering functions. She became Senior Vice President, Engineering Project on June 2013. Since April 2015, Nadine Leclair has been Senior Vice President, Expert Fellow. She is a member of the Renault Management Committee since 2008 and reports to Alliance Engineering.